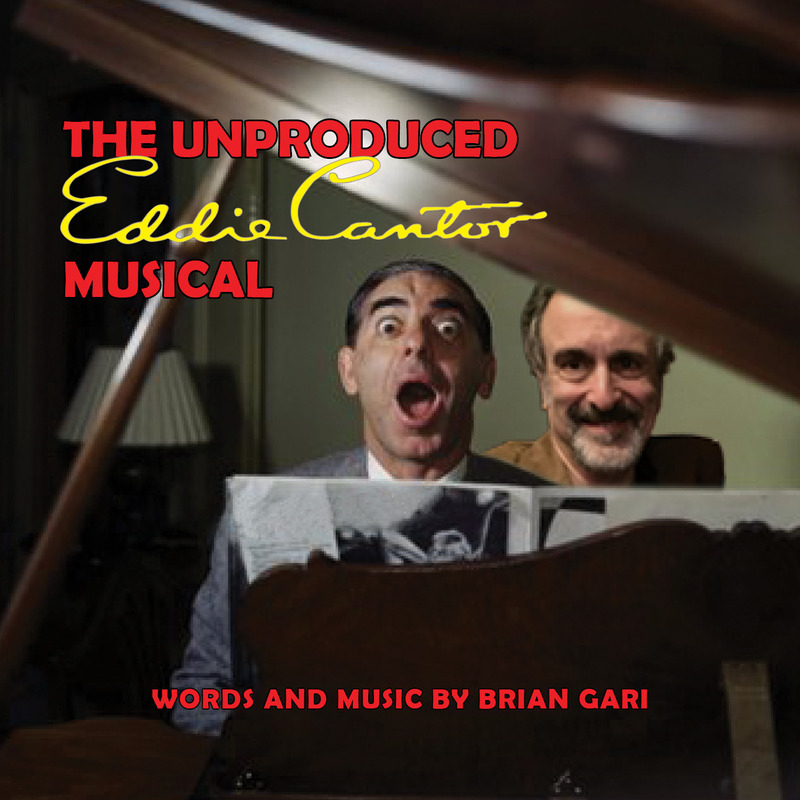 Brian Gari has finally released the music he has written (so far) for a musical on his grandfather, the legendary Eddie Cantor. 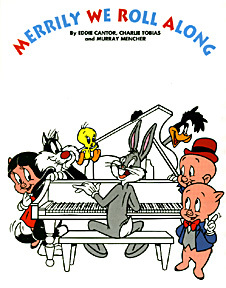 The CD includes an 8-page booklet with the storyline & all the lyrics as well as rare photos. And if you listen closely, you might even hear Eddie himself! click here to order! 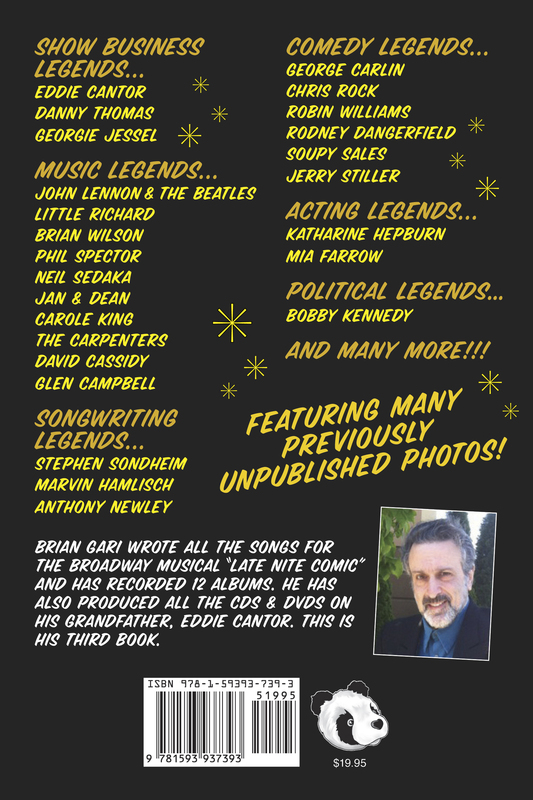 click here for upcoming Brian Gari appearance at the Jolson Festival August 27th! 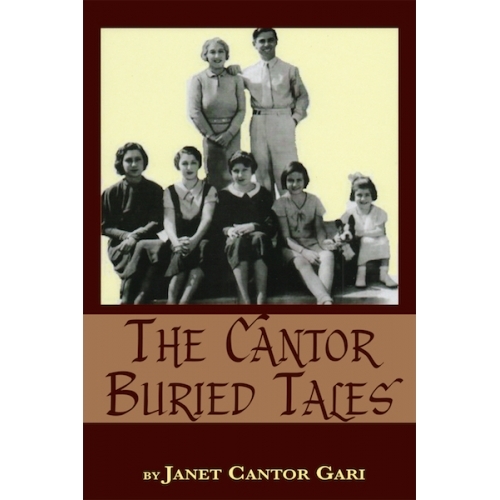 Great stories on Cantor & Jessel & many more!! click here to order! 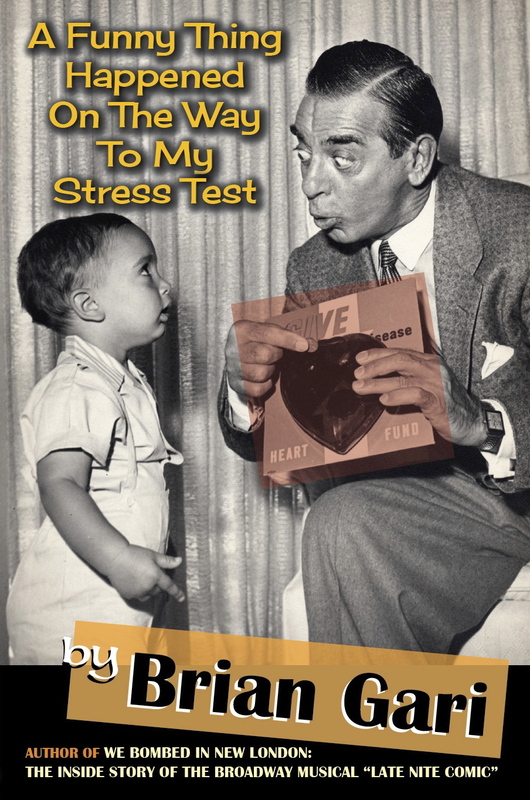 "A Funny Thing Happened On the Way To My Stress Test" available by clicking here! 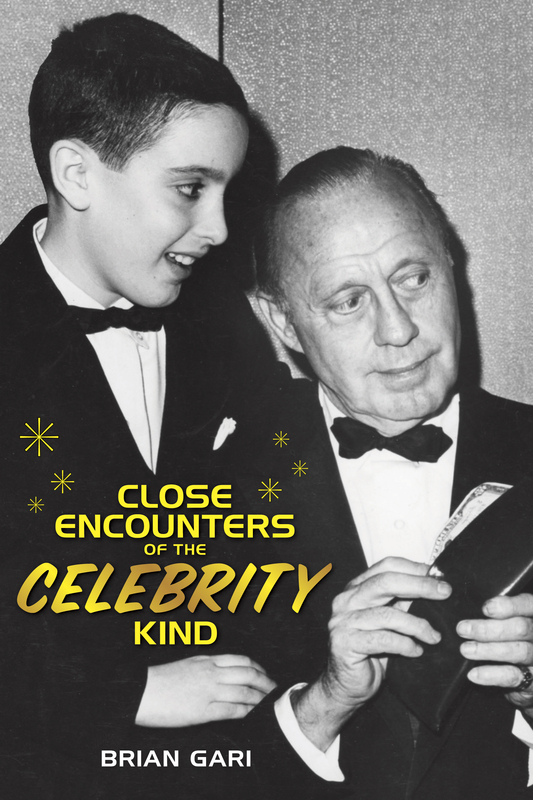 Eddie's youngest daughter Janet has written a new book!